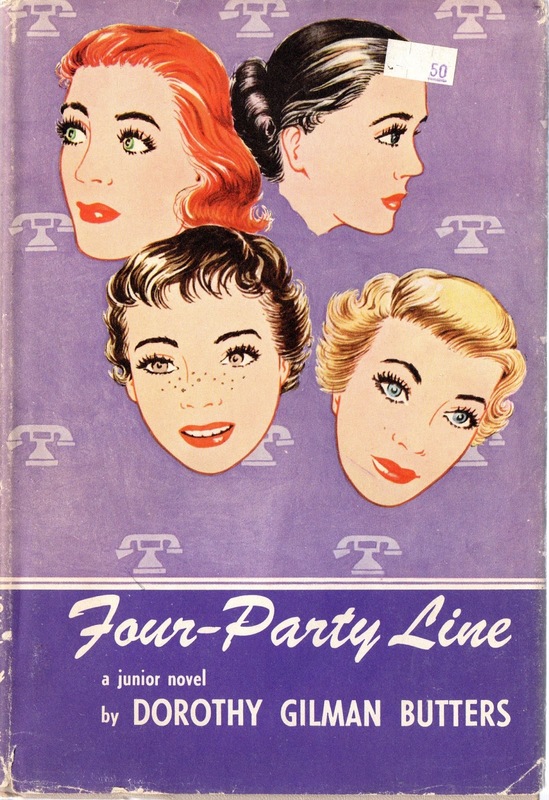 This unique and charmingly-told junior novel traces the intermingling patterns in the lives of four girls who work as operators for the telephone company. There is FRANCINE, with whom snobbery was a rule until her at-first-sight-love of Tom gave her a compassion for all people; and PEGGY, whose restless ambition brought her marriage to the brink of ruin; and TIPPY, who, in her loneliness, looked with despair even upon her own good disposition; and MARY, who came from the wrong side of the tracks with a secret wish, and attained it. Although their backgrounds are varied, a common bond results from working side by side in the oft-times dramatic atmosphere of the switchboard room. For one girl somehow touches the life of the next and, in so doing, adds understanding where there was none before.